God kept showing me an empty suitcase during the night. It was standing up on its own, open and empty. Initially I wasn’t sure exactly what He was trying to say. However, when I awakened, and prayed, and then went back to sleep, I heard that it was TIME TO GET PACKED! The suitcase was standing up on its own. It was open and ready for whatever was coming next. This last season may have been hard, but it has prepared us for whatever is coming next! We are open, available, and ready. There is no more junk in our trunk! Just like Jesus’ tomb, the suitcase is empty! You have risen out of the old season, so take off your grave cloths! You are not bound to what was previously in your suitcase! It has already been unpacked. There is nothing left to clear out! The old baggage is gone, and the new is here. “For, behold, the winter is past; the rain is over and gone. The flowers appear on the earth; the time of the singing [of birds] has come, and the voice of the turtledove is heard in our land. The fig tree puts forth and ripens her green figs, and the vines are in blossom and give forth their fragrance. Arise, my love, my fair one, and come away,” (Song of Solomon 2:11-13). This new, empty suitcase is like a blank canvas! You have the choice of what you now pack in your suitcase. All the old junk is gone, and now you have lots of room for the new. What are you taking with you in this next segment of your life’s journey? What are you packing? What is your takeaway from the last season that you were in? What life lessons did you learn? What are you taking with you? What new tools did God give you in your last season? What are you packing? 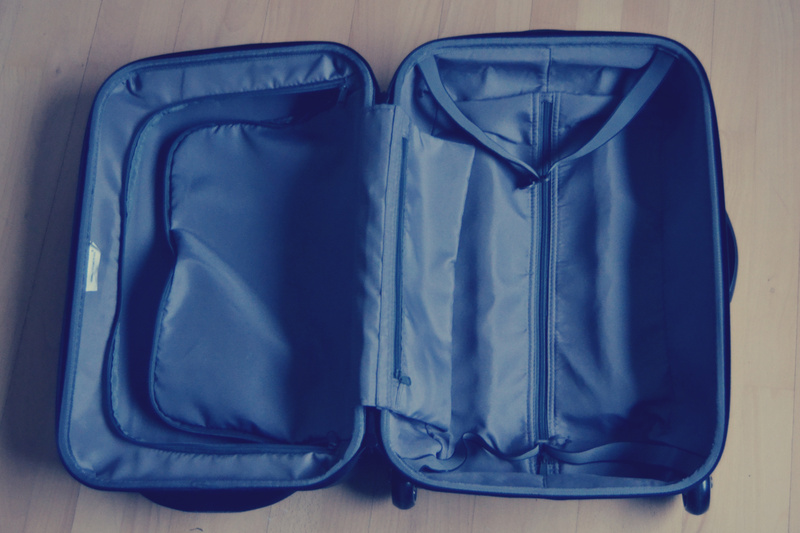 Packing also implies that you have a weapon on your person – usually a gun. A gun shoots bullets, and bullets are words! What new weapons has God given you to carry? What kind of ammo does it take? Do you have live ammo, or practice bullets? What are you packing? “To get packing” also means to get a move on! No more dilly-dallying. No more loitering. No more hanging around! Start walking. Start running. March! We cannot stay any longer where we are. We MUST move forward! Get packing! It is TIME! “It is time to break camp and move on,” (Deuteronomy 1:7). Prayerfully pack! Regardless of where we are, it is a new season and it is time to move on. It is Time To Get Packed. Prayerfully consider your situation and the suitcasethat God has given you. Only take those things with you into the new that the Lord has given you to use for your benefit, and His Glory. Your load will be lighter, you will be more mobile and you will have much more energy to do what you need to do in the season that we are in. Many blessings as you pack up for your journey into the new! Previous Previous post: You have now Shifted into 5th – The Grace Gear!